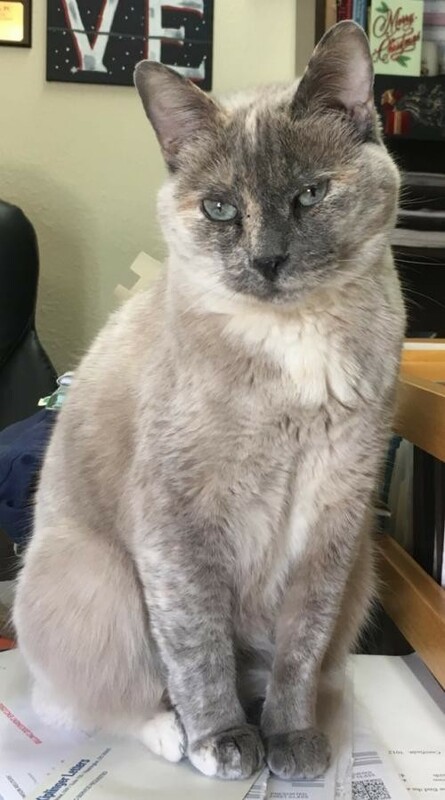 Please contact Sharon (sharonk@austinsiameserescue.org) for more information about this pet.This sweet, dainty tortie point girl is still playful and energetic. She has the sweetest disposition - she is comfortable around people in general, is happy to talk to you to let you know her preferences and would love nothing more than to curl up in your lap and purr. She is not fond of other cats/dogs so needs to be an only cat or in a home where another cat will stand up to her. Visit this organization's web site to see any additional information available about this pet.